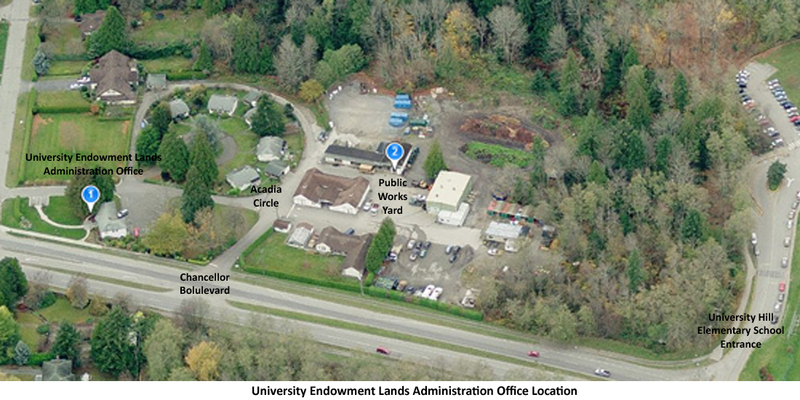 Located between the City of Vancouver and the University of British Columbia (UBC), the University Endowment Lands (UEL) is an unincorporated community of nearly 4,000 people with a wide range of services and recreational opportunities at its doorstep. The UEL website is full of information about community planning, development permits, filming permits, business licences, special events and helpful links. This website is part of the UEL administration’s ongoing commitment to providing efficient and effective services to our residents, businesses and visitors. A series of UEL Fact Sheets were published in January, 2017 and can be accessed here.